The Retiring List is Live! The Retiring List is Live! Seriously, this is going to be huge! 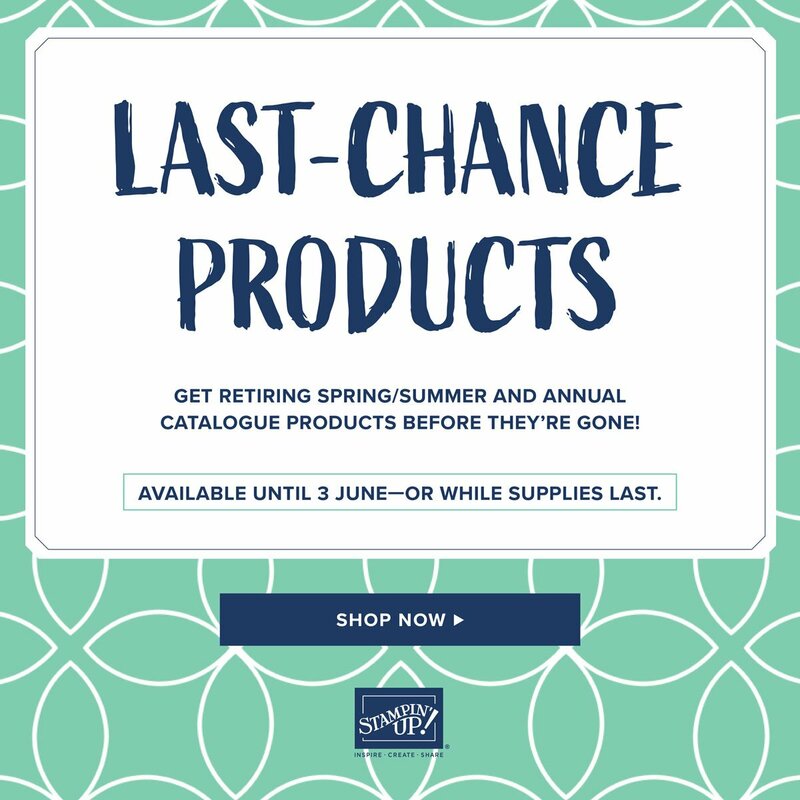 Now is the perfect time to stock up on any Retiring products. One thing to remember is that from the launch of the new catalogue in June, Stampin’ Up! will on offer Photopolymer and Cling Stamps. This means that Clear Mount and Wood Mount Stamps will be showing as Retiring even if they are actually carrying over. Tomorrow I will be able to share a page by page look at what is actually going. Hopefully this will help with any confusion. In the meantime, at the bottom of this post you will find a list of stamp sets that ARE carrying over on Cling Mount. Now is the very best time to order Bundles. If they are carrying over, they will NOT be available at the discounted price. Get them now with the 10% discount. Just click the link to my Online store to see the details and come back tomorrow for the page by page review. If your order is over £150 (plus P&P), please don’t use the Hostess Code as you will get to pick your own rewards, but don’t worry, you will still become a VIP Member. BUY THE STARTER KIT AND SAVE MORE FOR LONGER!! The Starter Kit is ALWAYS the best deal in the Catalogue and great value at just £99 (129€) for your choice of £130 (175€) of products (with no additional P&P). As a Member of this great Family, you get a minimum of 20% net discount on your future purchases. You also get income from sales you make to other people if you want to use this as a business. Win,Win Right? Whether you are in the UK, France, Germany, The Netherlands or Austria, just click on the picture to join the Team. If you decide that being part of the Stampin’ Up! Family is not for you, then just stop buying and you will revert to being a customer. Easy, simple, no quibbles! 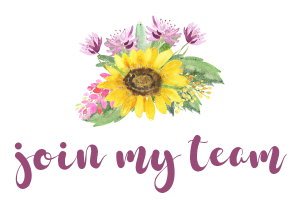 Please fill out this form to receive my Newsletter, which provides information on the latest offers and promotions from Stampin' Up! and Old Stables Crafts, class information and more! All content on this blog is the property of Liz Yuille, Stampin' Up!® Independent Demonstrator. Classes, services and projects offered here are not endorsed by Stampin' Up! Projects, videos, photos, ideas and articles are shared for personal use only and may not be removed, duplicated or copied without permission.